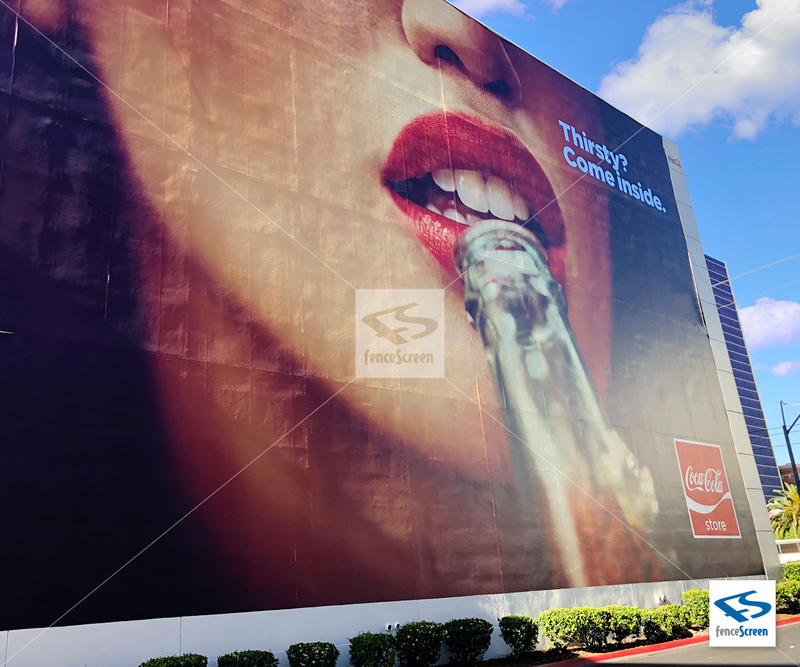 Transform empty surfaces into valuable advertising displays. 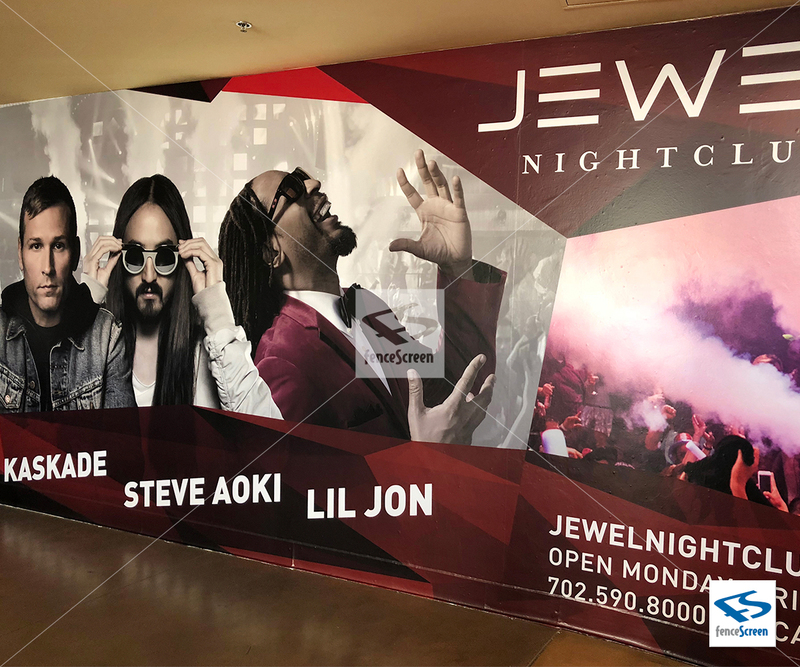 Custom full color Barricade Wraps & Wall Graphics can transform any size surface into impactful advertising signage. Perfect for temporary barricades in retail storefronts, construction walls and scaffolding plywood. 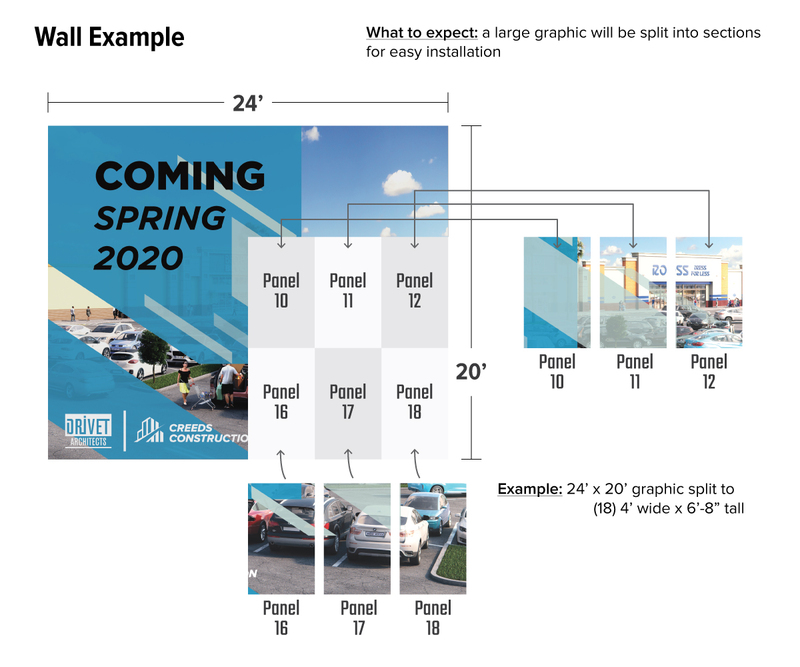 Our wraps can be installed on almost any surface including wood, glass, metal, drywall, plastic, eco-friendly walls & road side barricades. Our manufacturing facilities will product and ship out orders in two business days from final proof approval. MAXGrip™ Vinyl is our proprietary recyclable material that seamlessly adheres to virtually any surface. HD+ graphics & state of the art large format printers produce full color HD prints in photo realistic quality. 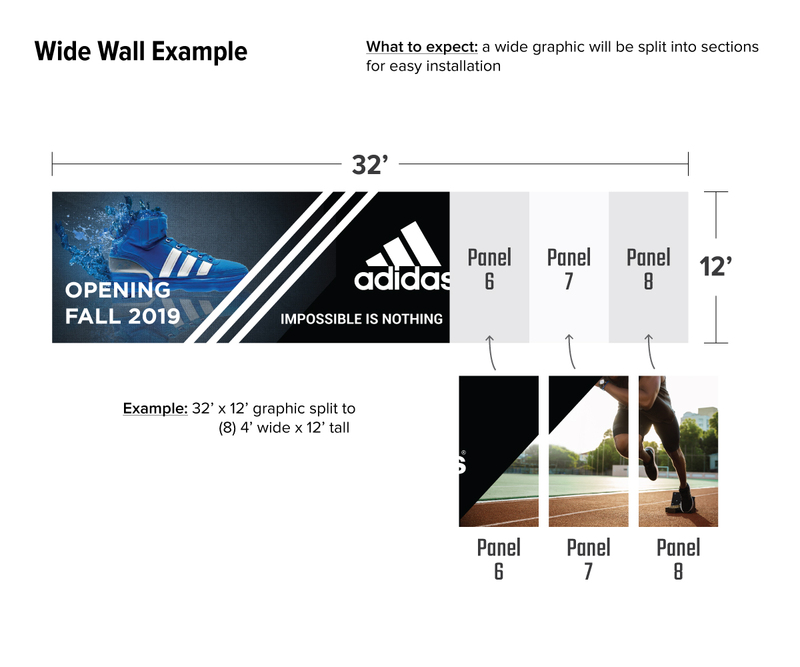 The multitudes of possibilities are endless with our exceedingly customizable barricade wraps. 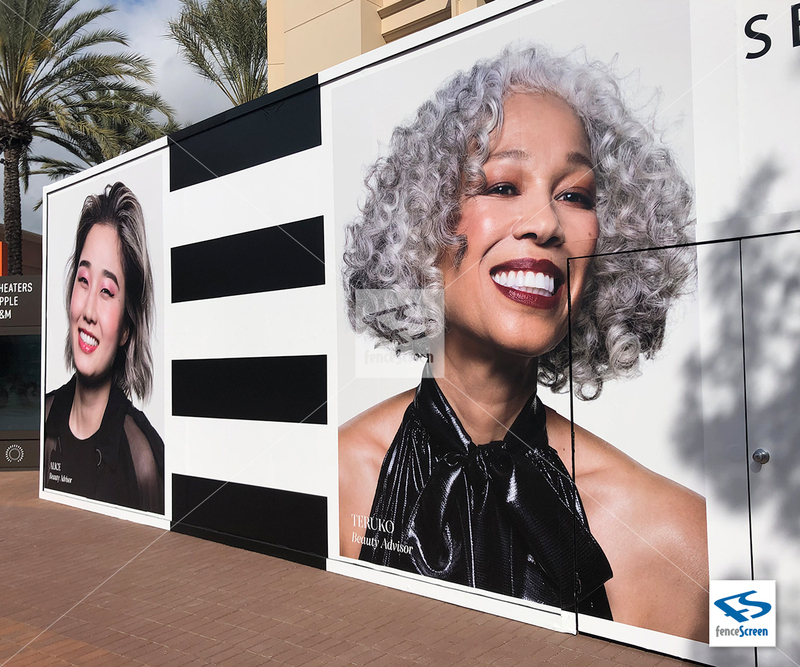 Regardless of the size or the surface, these graphic wraps are ideal for changing void spaces into exceptionally visual advertising displays. 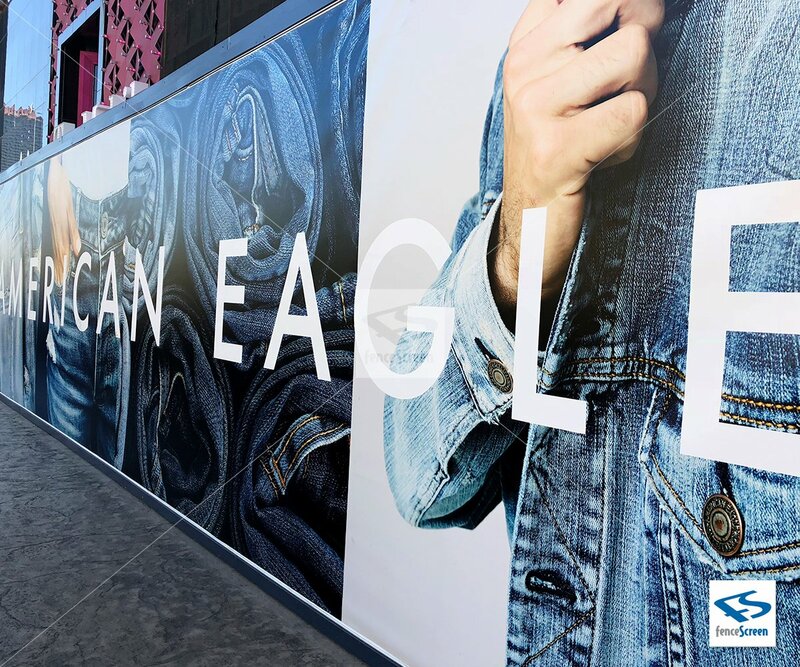 Barricade graphics or barricade wraps camouflage unattractive construction wooden board barricades and transform bare exteriors into advertising and branding showcases. 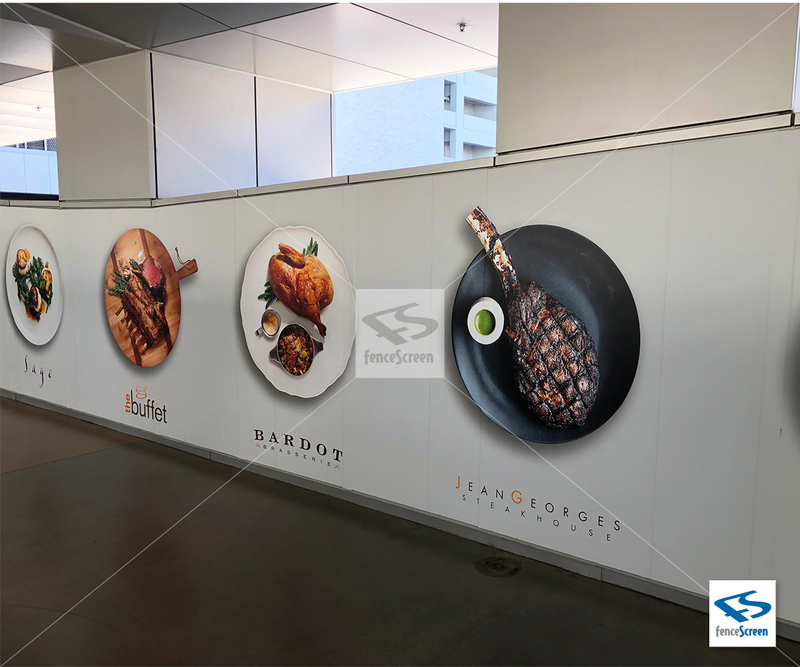 Ignite anticipation for new retail storefronts with full HD printed shops, plazas, dining and landscapes. 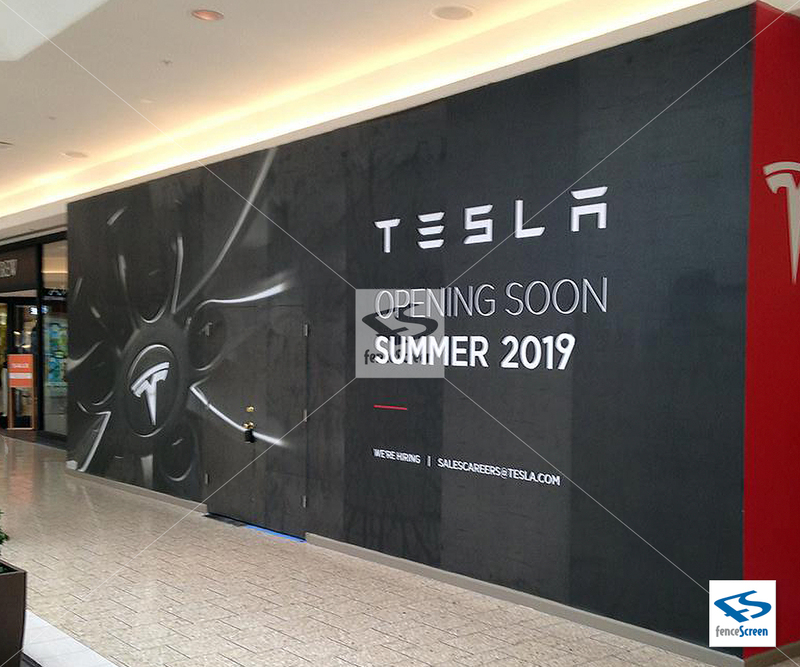 Don’t miss the opportunity to advertise your highly visible new development, storefront, outlet store, plaza, mall or clothing shop to all passersby during construction or remodeling. Our professional sales team, art department and start of the art printing equipment are standing by and ready to make the process convenient and quick. Conveniently purchase online or give us a call at 888.313.6313 for a free estimate and professional HD mockup. 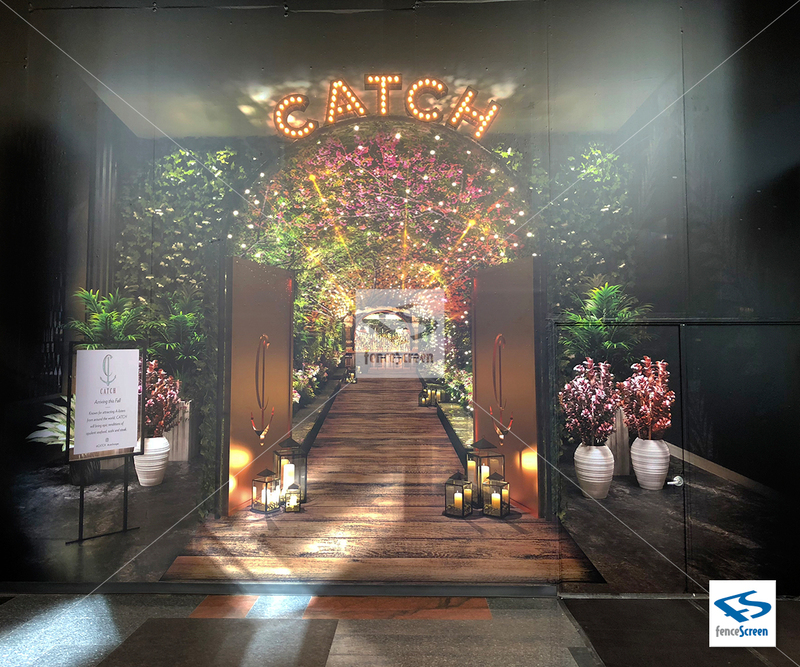 Boost your presence with high-impact graphics!